Hauntingly eerie, yet wondrously captivating are quick thoughts that flicker through my mind as I'm greeted with fluctuating strings. 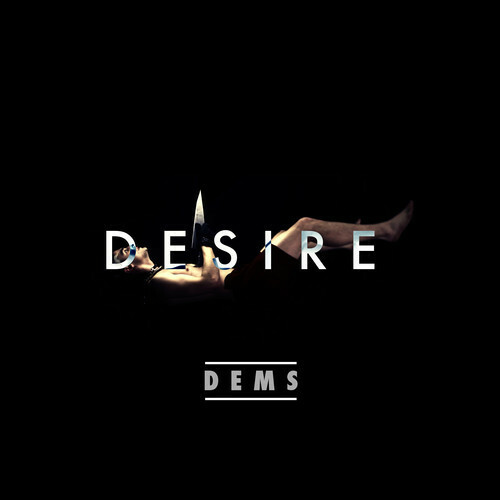 Such is my introduction to London-based trio Dems' "Desire". Consisting of David Gardener, Duncan Mann, and Dan Moss, Dems is the latest UK artist to greet my inbox and leave an impression. Highlighted by sounds ranging from soft rattling percussion to controlled drum kicks and hi hats to the almost pleading nature of Dan Moss' vocals, "Desire" has an uncanny ability to open your mind and relax your body. The self-produced and self-directed video for "Desire" punctuates this ability by keeping the video subject simplistic and relatively calm. Planning to release a new song every other month in 2013, "Desire" is the second single in this series of free downloads and is slated to become available March 24th via their website.